Mr. Zafrul Islam chowdhury hails from a prominent Muslim family of Chittagong. His father late Sirajul Islam Chowdhury was an eminent industrialist and well known philanthropist. 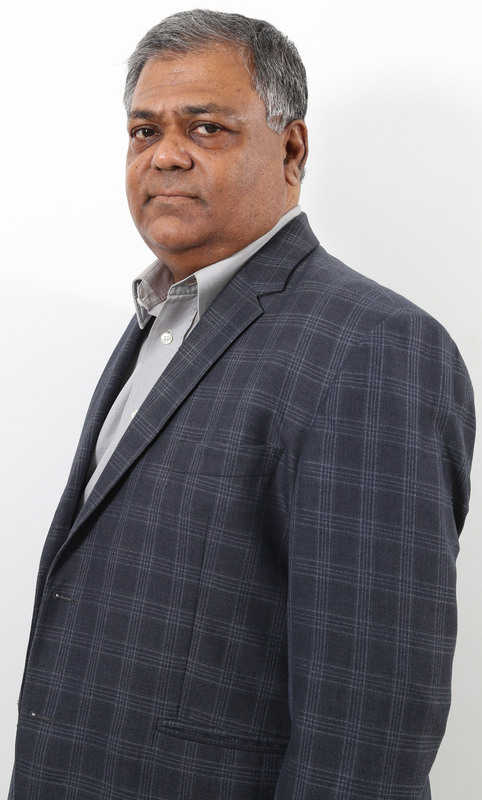 Mr. Zafrul Islam Chowdhury is the Managing Director of Islam Steel Mills Limited, Eastern Engineer (Chatta) Limited, Siraj Ano Oxegen Limited and Siraj Ano Builders Limited. He is widely travelled man and has travelled to many countries for business and other purpose.